"Everything I have written until now, and which unfortunately you have printed, can be destroyed. 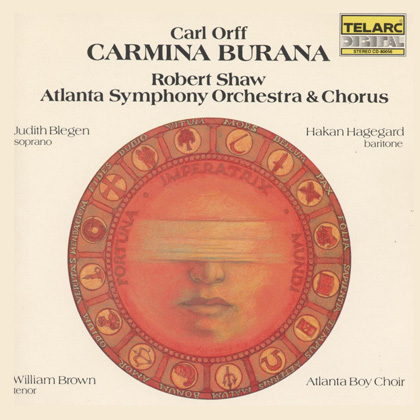 My collected works begin with Carmina Burana", Carl Orff said to his publisher in 1937 after a very successful premiere. 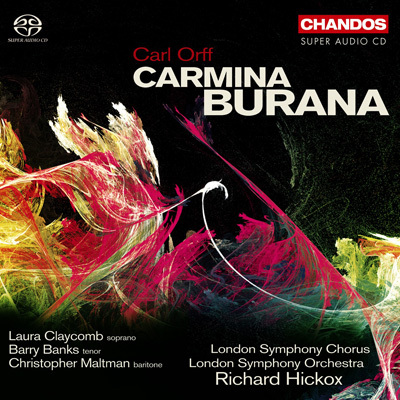 Carmina Burana's striking contrast from piano to immediate fortissimo and the modern, percussive orchestration in a medieval musical style has always fascinated the audience. 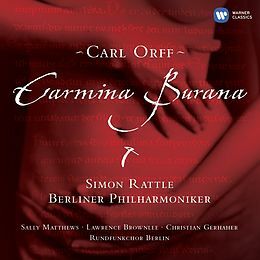 I do not often listen to works that include singing because I am a rather instrument oriented person, but Carmina Burana is a nice exception. The presence of a choir and singers means an even greater challenge for the engineer than that which a big orchestra alone already poses. I had owned a Seiji Ozawa record with the Berliner Philharmoniker for a long time without being very critical about the audio quality. 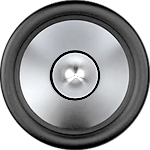 But in fact, it was not so easy to find a better recording. The Telarc/Shaw and the Chandos/Hickox recordings are way too dull and the Warner/Rattle has a strangely exaggerated percussion. 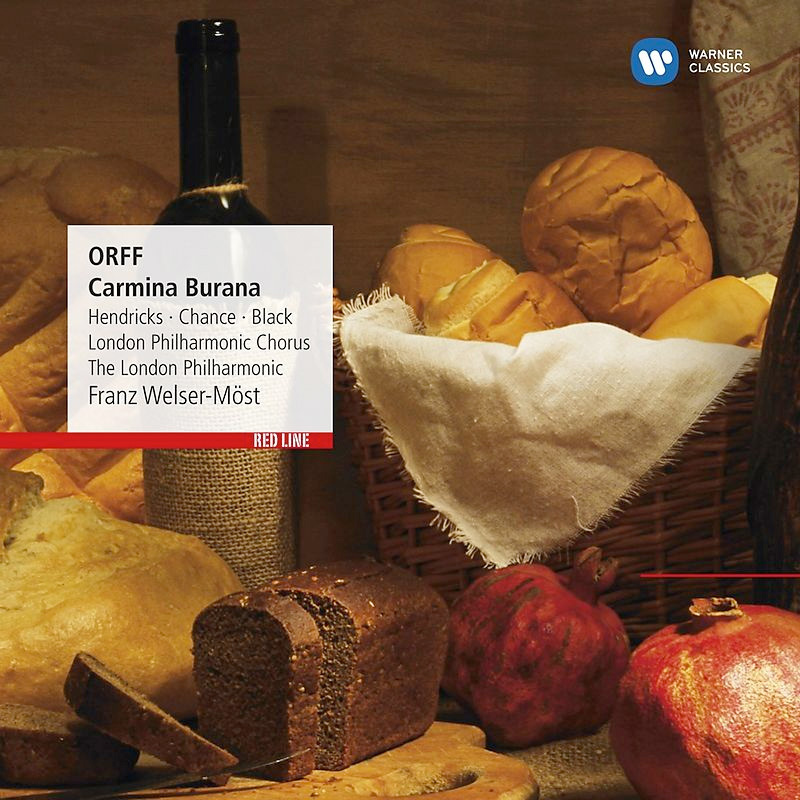 The Philips/Ozawa did hold up well against all the others presented here, until I found the Warner recording with Franz Welser-Möst which is clearly a step up even against those which are of a higher resolution. Remember my form inputs on this computer (set cookie). Your name and comment will be publicly displayed if entered. A cookie may be set on your computer if you choose so. 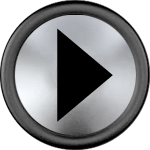 This is used only on your computer, to remember your inputs. It will expire by itself. I really hope you can get all the samples online again, it was really helpful. I am missing the sound samples you had on every record, also the ones to compare. Sorry, John. I got insecure about the usage rights in such a case, because lawyers and authors cooperatives didn't dare to give a clear statement. It should be a sure case of citation right, but copyright got so corrupted, it seems no one really knows anything for sure anymore. In the meantime I decided to take offline those samples that are just for comparison.